Fun fact: The earliest evidence of the sport of cricket was from France, dating back during the 14th century on a letter to King Louis XI describing a game being played in their country. 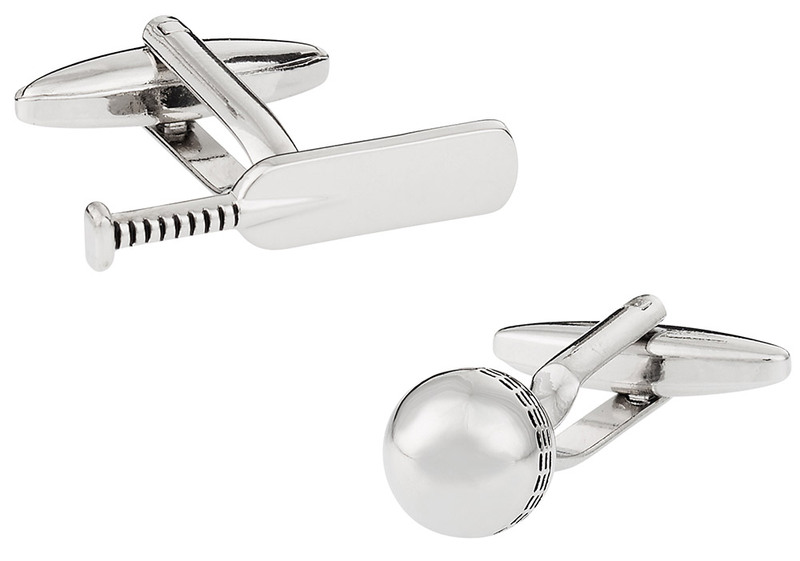 This rhodium silver cufflink pair of bat and ball is a definite must-have for any cricket game enthusiast or collector. 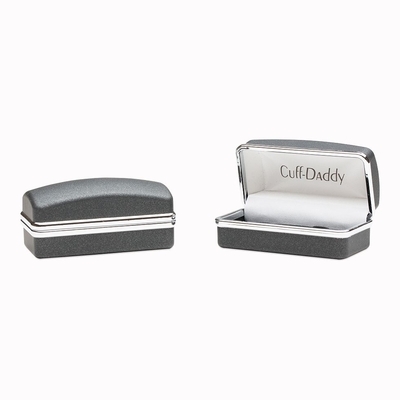 The glossy silver finish has a great warranty and comes with its own gift box. 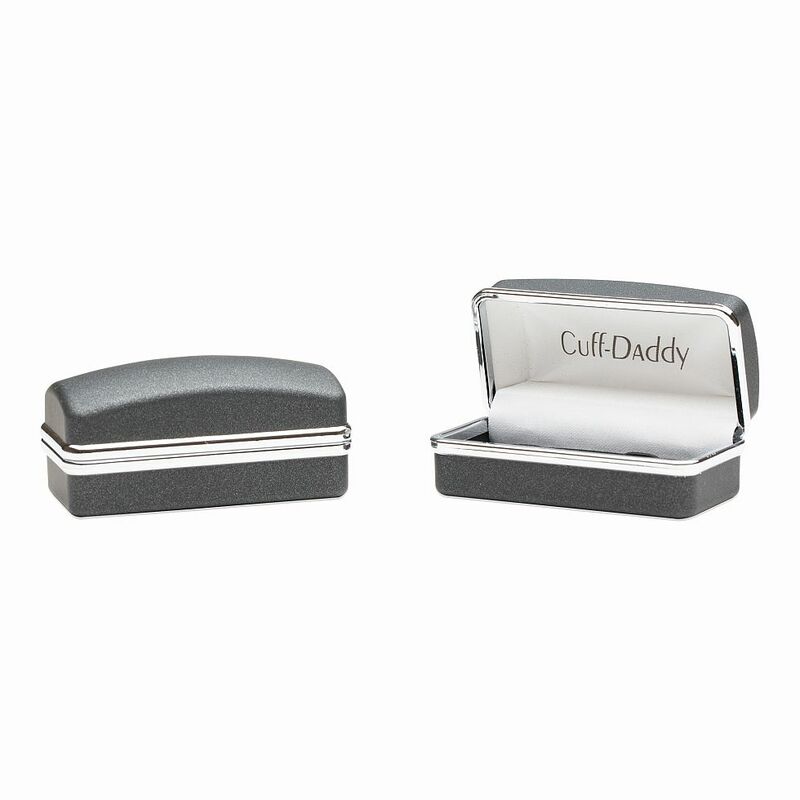 Here at Cuffdaddy, sports cufflinks are not just for the American football/baseball or the European soccer. These cuff links are very personalized and emit a very "this is me" feeling. I like how unique this is and how un-generic they are.